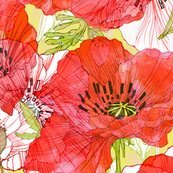 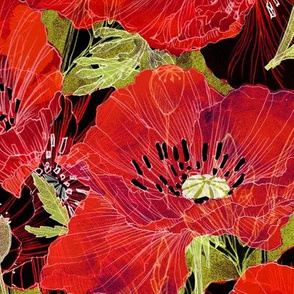 Botanical sketches of poppies layered with sun-drenched transparent petals. 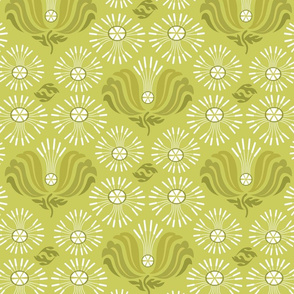 Sketches created for the Botanical Sketchbook Fabric8 challenge. 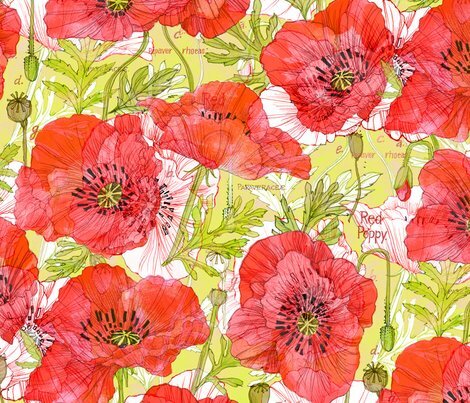 Poppies luminescent with sun...it's a beautiful time for a drive and sketching when poppies are in bloom! 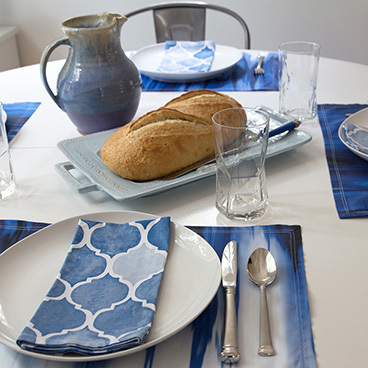 Also available in dark/night version and mod color mix. 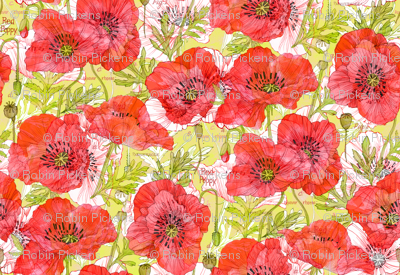 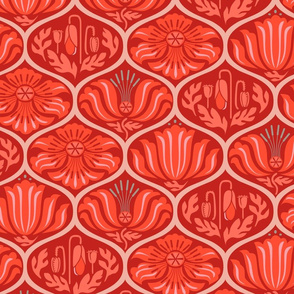 ©Robin Pickens Check out other options in the collection: http://www.spoonflower.com/collections/141767 And in the Romance Poppies MOD colorway with more edge: http://www.spoonflower.com/collections/141398 Meet Robin Pickens--a textile designer and lover of design. 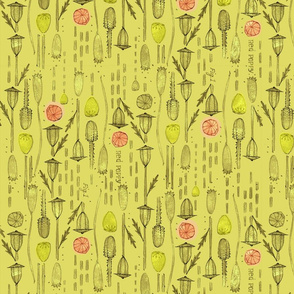 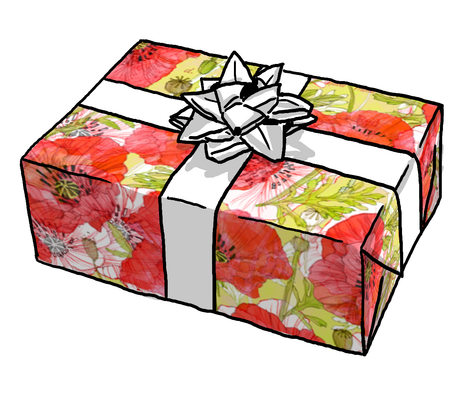 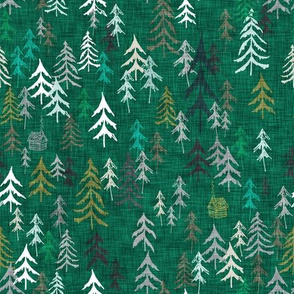 Read more about this designer on the Spoonflower blog.